Erika has over 10 years of experience in the administrative field. 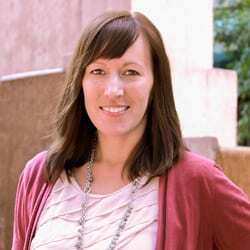 She has transitioned to providing website and tech support to clients in the nonprofit, government, and private sector. Some of her tasks are email account management, content updates on websites, and setting up email marketing campaigns. She is able to deliver quick results and is innovative when it comes to problem solving.